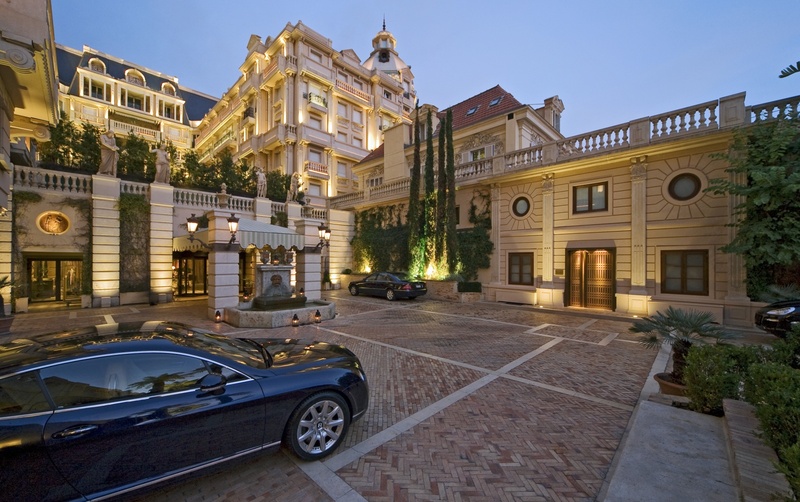 The Hotel Metropole, Monte-Carlo exemplifies how old-world glamour blends with contemporary allure to attract visitors from around the world. 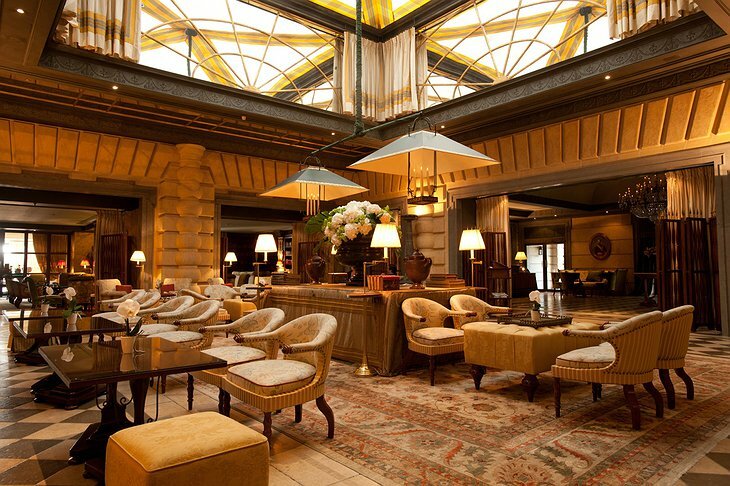 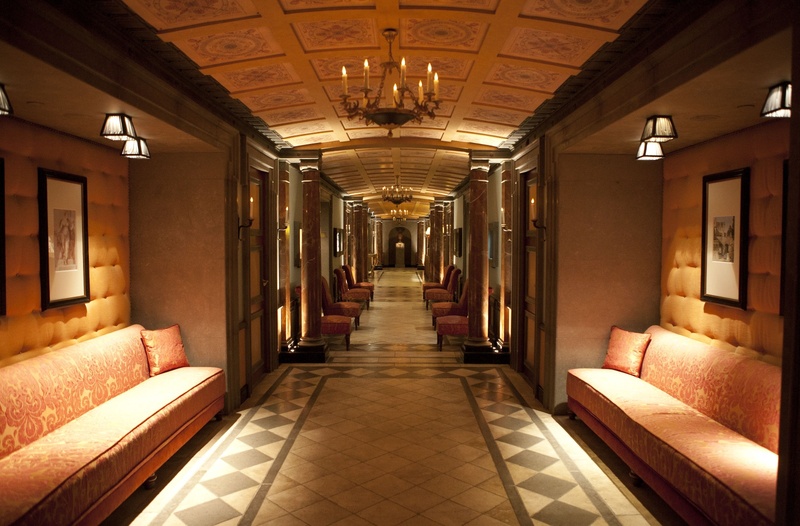 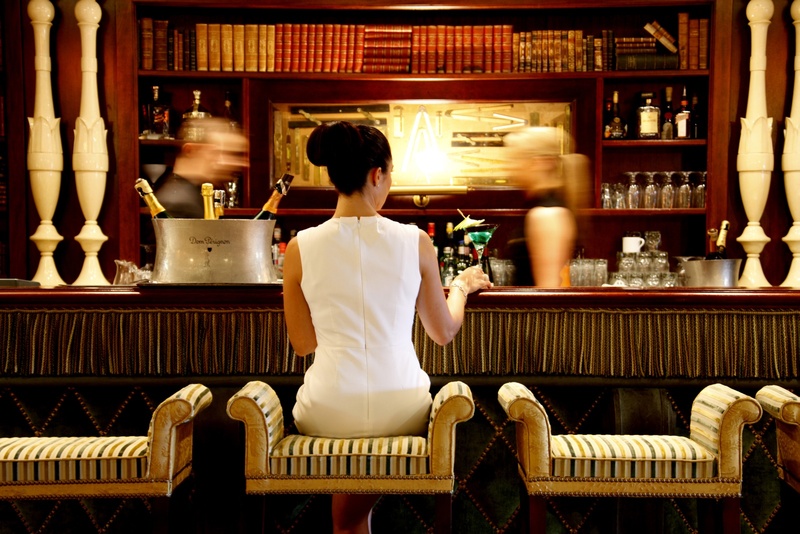 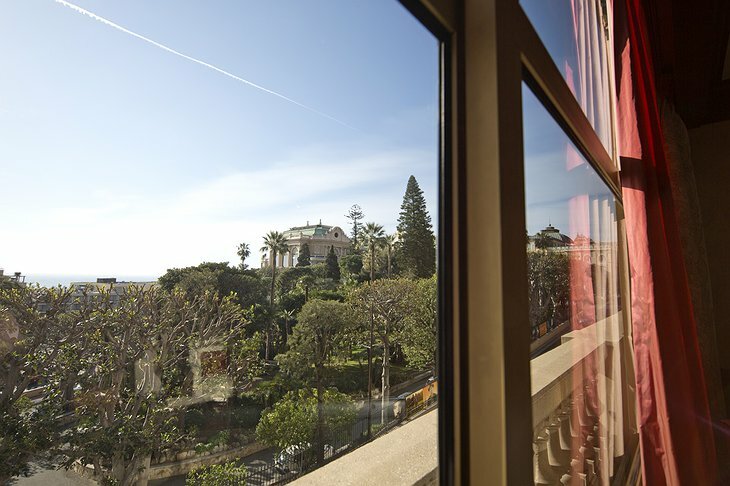 Originally built in 1886 on land reclaimed from Pope Leon XIII, the hotel became a testament to unpretentious elegance. 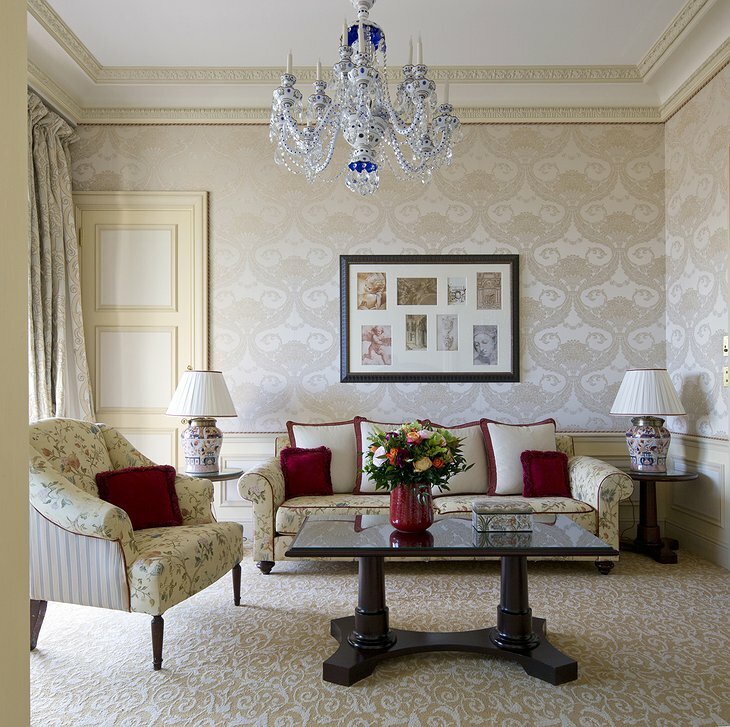 Upon completion of the most recent renovation in 2004, it established a new identity that retained its prestigious heritage while offering contemporary class. 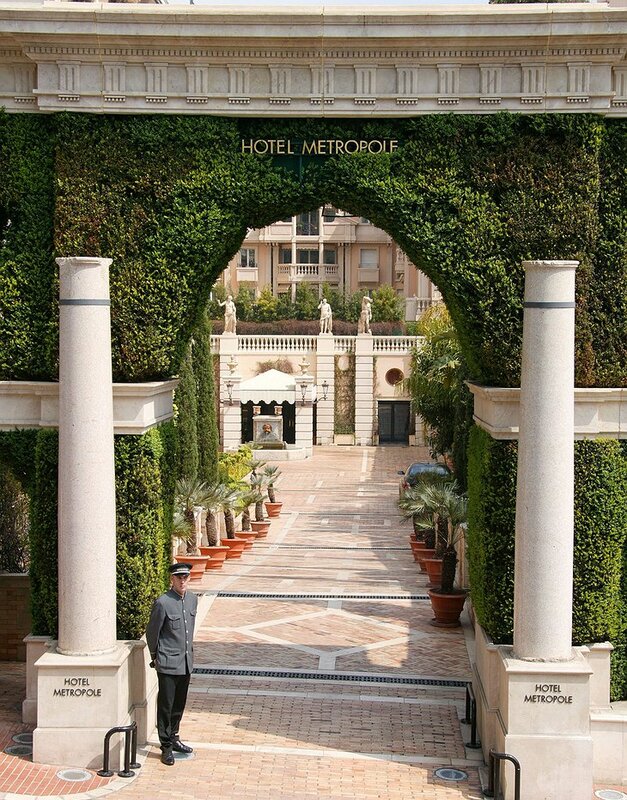 As you enter the Hotel Metropole, Monte-Carlo, the warm Mediterranean décor, innovative design, and personalized services welcomes and charms every guest. 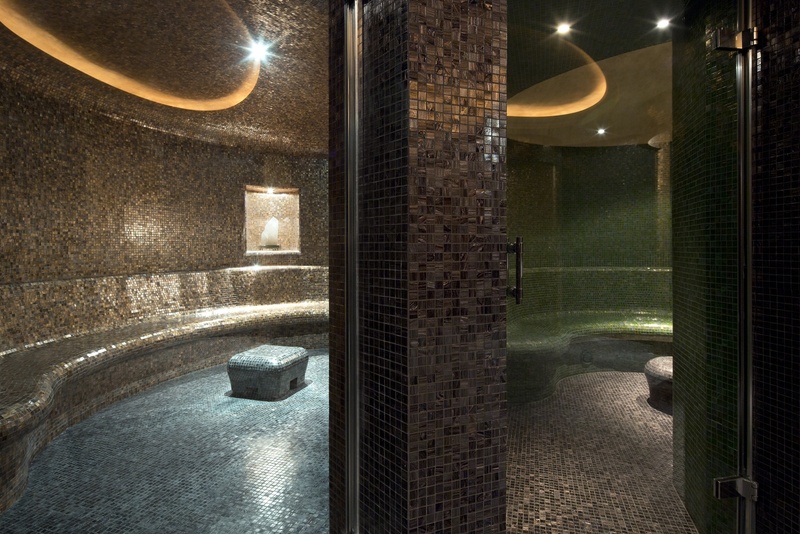 The design is intended to energize and rejuvenate you, providing a haven for relaxation and pleasure. Each room emanates comfort and beauty. 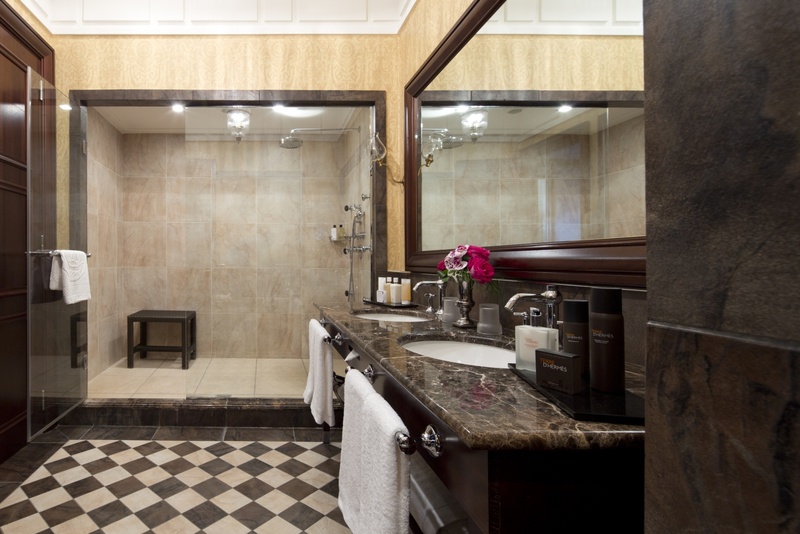 They are bathed in natural light and decorated with only the finest marble and furnishings. 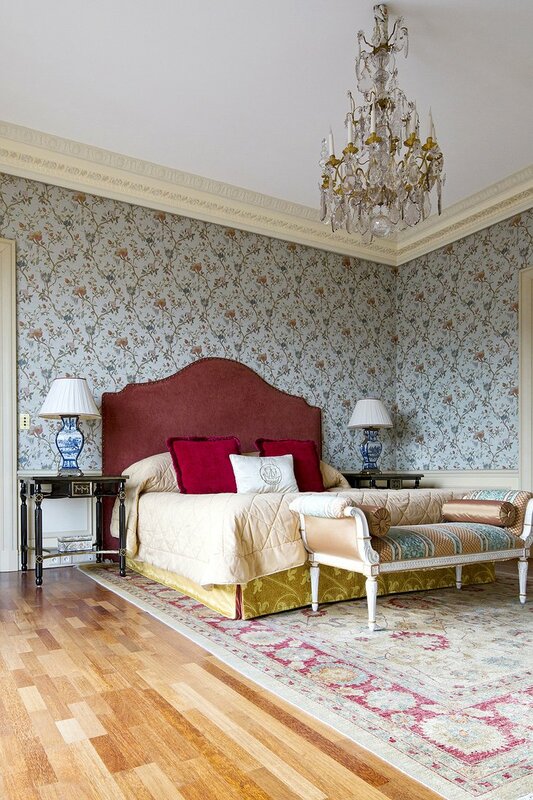 Depending upon your room selection, you will enjoy a cityscape view or the cypress lined avenues. 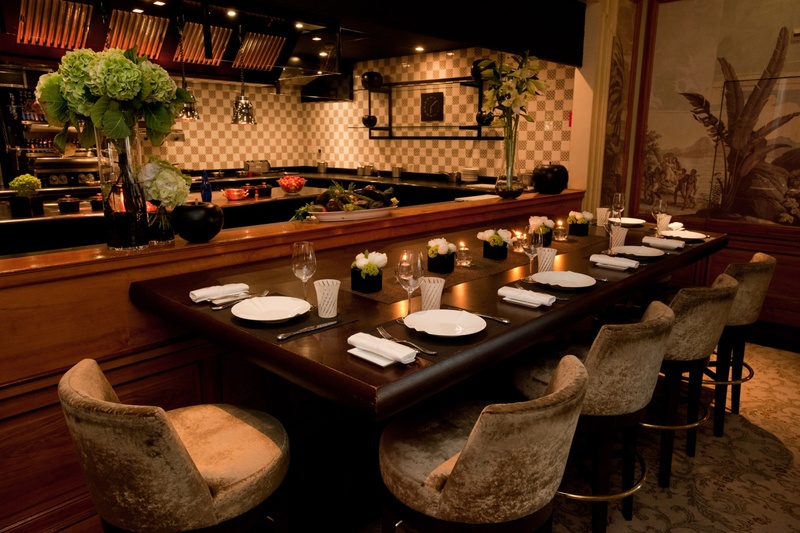 There are also three superb dining options on site, each managed by Joël Robuchon, who holds the title as the most Michelin-starred chef in the world. 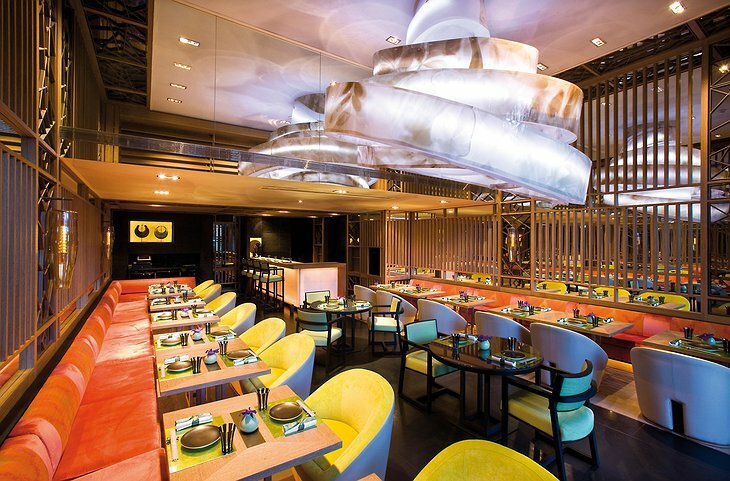 Whether you choose Japanese cuisine at Yoshi or traditional Mediterranean dishes at Odyssey, prepare to be astounded. 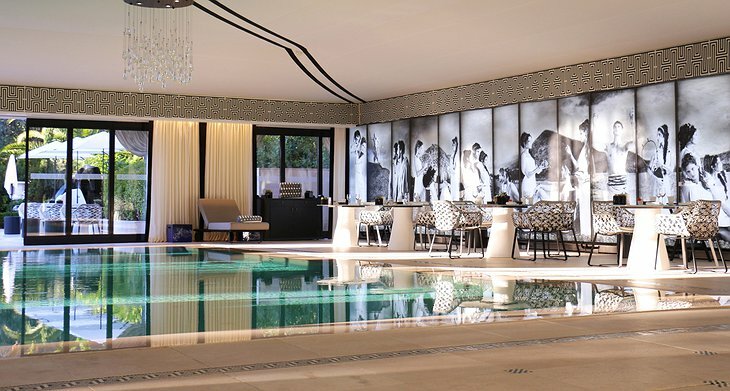 During the day, you can pamper yourself with therapeutic spa treatments or lounge by the side of the heated sea pool at the hotel. 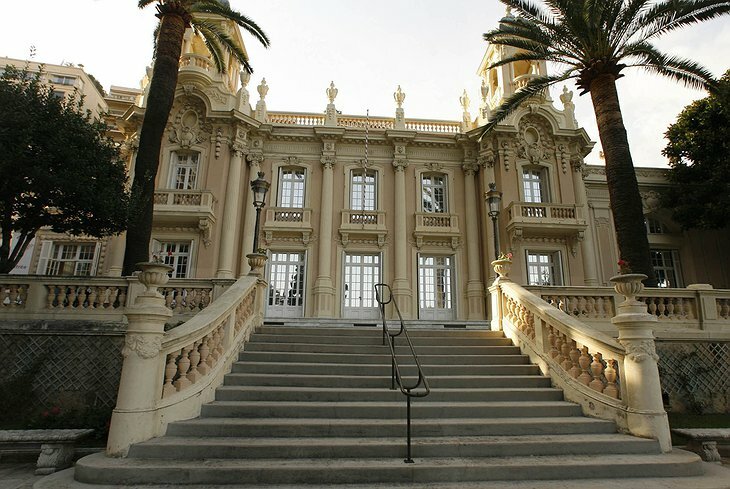 Just beyond the entrance, you can also meander the boutiques and cafes of Casino Square. 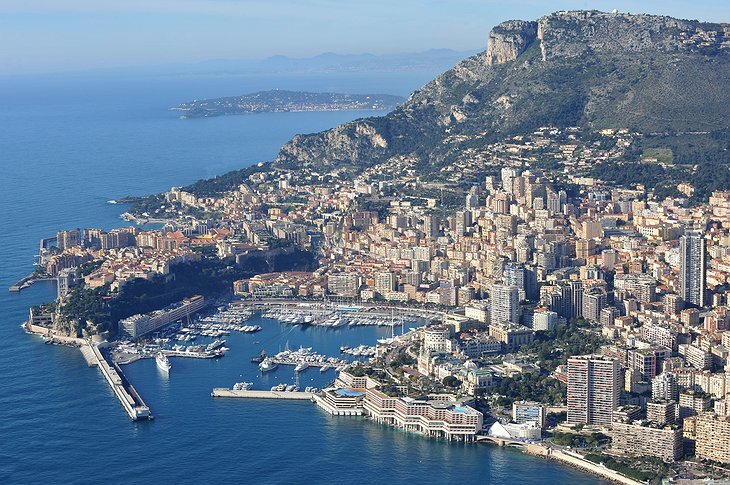 If you prefer a bit more excitement, the concierge can also arrange for a number of unusual activities from the sea to the sky. 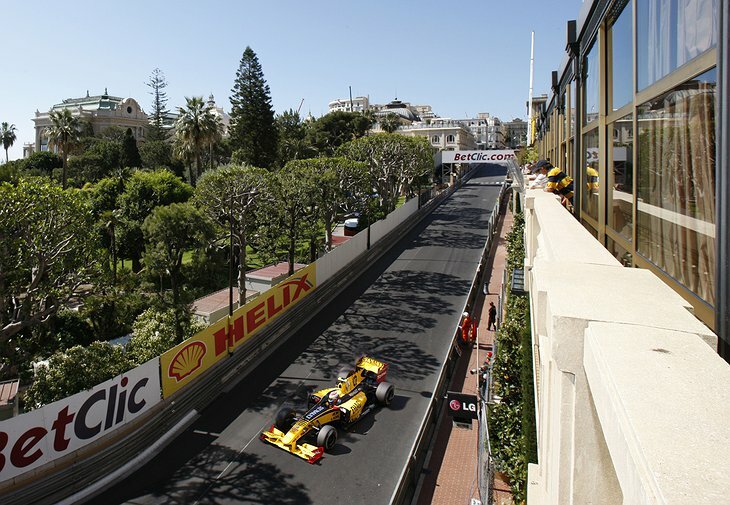 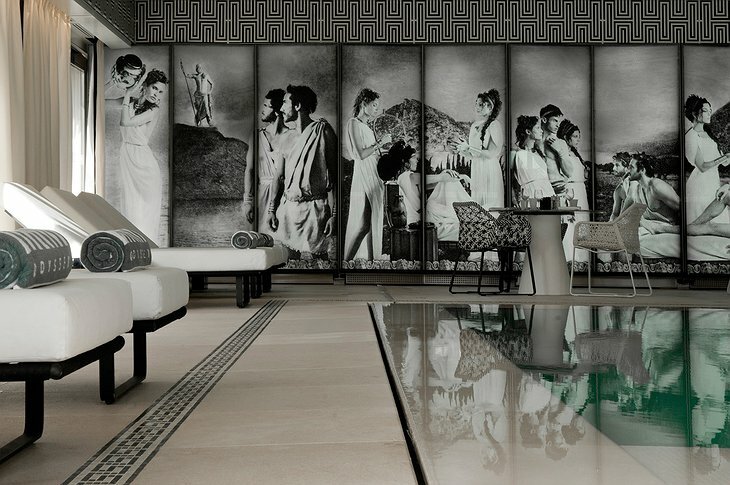 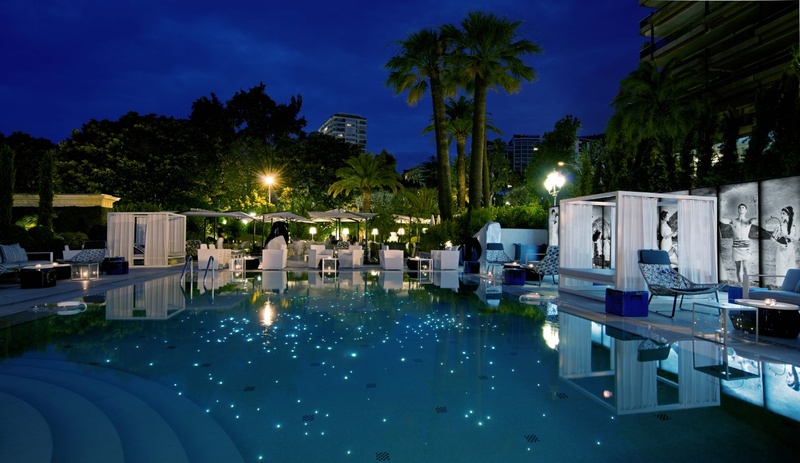 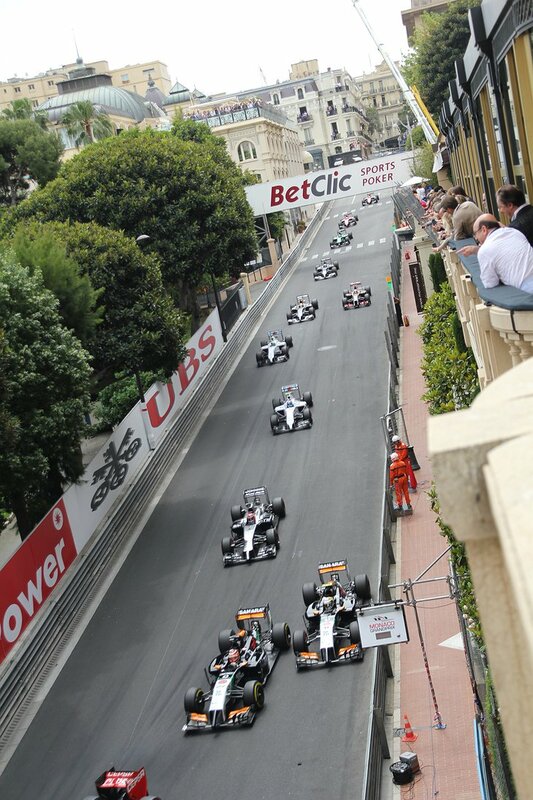 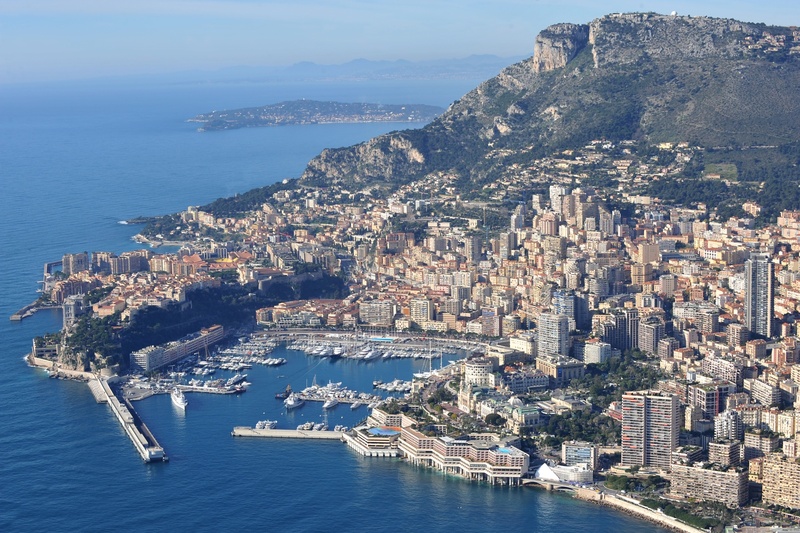 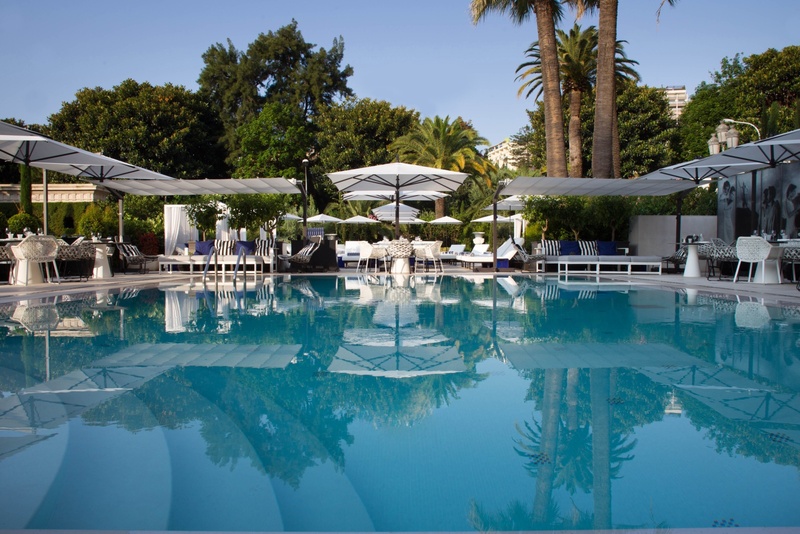 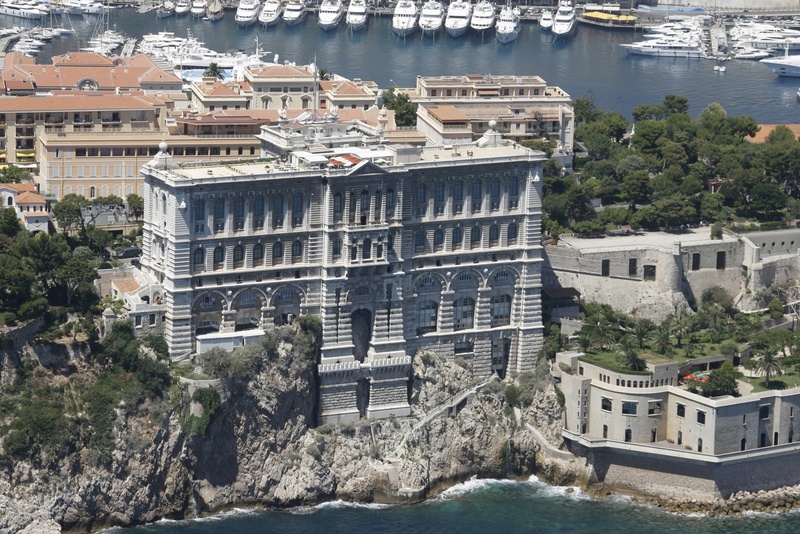 The Metropole Hotel, Monte-Carlo allows you to escape from you daily life to experience the astounding. Hotel Metropole Monte-Carlo from INBENESSERE on Vimeo.